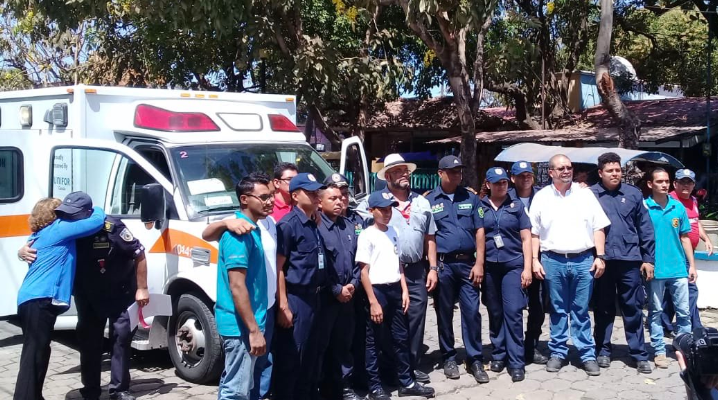 The town of El Viejo, Nicaragua now has an ambulance thanks to a generous donation from Lambton EMS. Rather than trade in their six-year-old ambulance for a new one, the organization donated it under Operation Nicaragua. Manager Steve Pancino said it has about 350,000 kilometres on it, but still functions very well. He said residents of the town were extremely excited. Pancino said local paramedics Jen Cripton and Andrea Loughlean were instrumental in coordinating the donation. 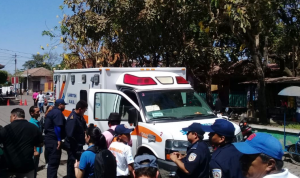 The ambulance was driven from out west, to Atlanta and then Florida before being taken by boat to Nicaragua.